Mr. Zorawar Kalra, Founder and Managing Director of Massive Restaurants Pvt. 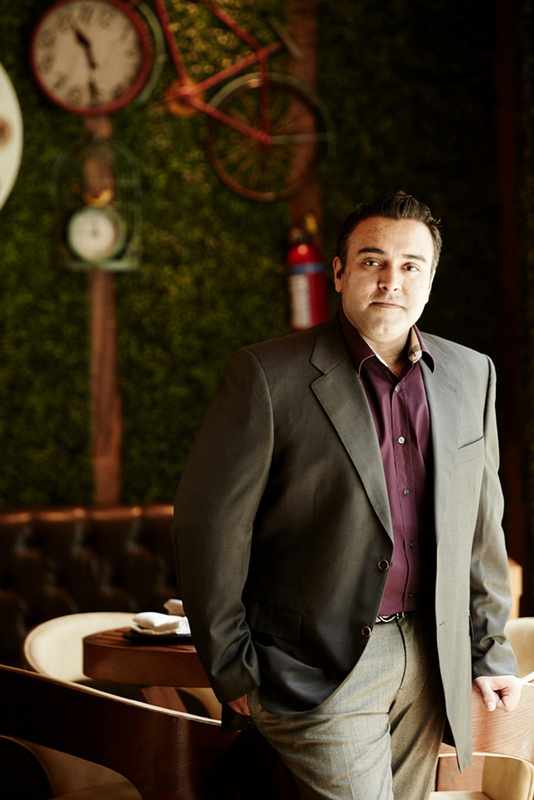 Ltd. is known as the man who introduced molecular gastronomy to Indian cuisine for the first time in India. The brainchild behind the success of Masala Library by Jiggs Kalra, Made in Punjab and Farzi Café, he comes with an age-old legacy in the Indian hospitality industry. He is responsible for taking Indian fine-dining to a whole new pedestal thus providing diners with a truly gastronomic experience. From serving sev-puri on a bicycle to chicken tikka in a London telephone booth, impossible is truly nothing for this young restaurateur. He believes that people come to a restaurant for the food and if you serve them the best quality, they are sure to come back. Read on as Mr. Kalra talks about molecular gastronomy, his current and upcoming restaurants, favorite dining spaces around the world and more. Zorawar Kalra, Founder & Managing Director, Massive Restaurants Pvt. 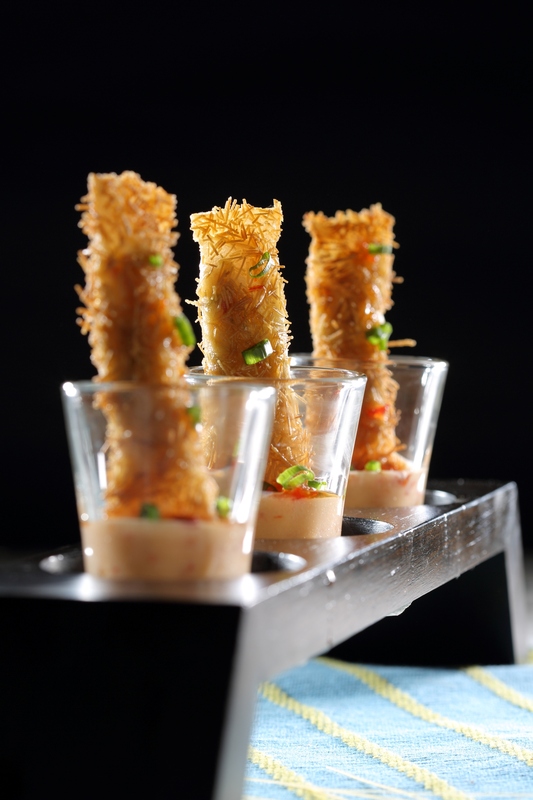 Ltd.
You’re known as the first Indian restaurateur to introduce molecular gastronomy to Indian cuisine. What’s your take on molecular gastronomy? How did the idea come about? What are the challenges you face in sustaining the quality? Molecular Gastronomy is a technique of food science whereby you transform the appearance of an ingredient or dish. It is a form of culinary art, where restaurants use elements of this technique to add an element of surprise and uniqueness to the dish for the diner to enjoy a different level of dining experience. It uses certain processes like spherification, gelification, powderising, deep freezing and much more through various certified natural chemicals like maltodextrin during the process of cooking. 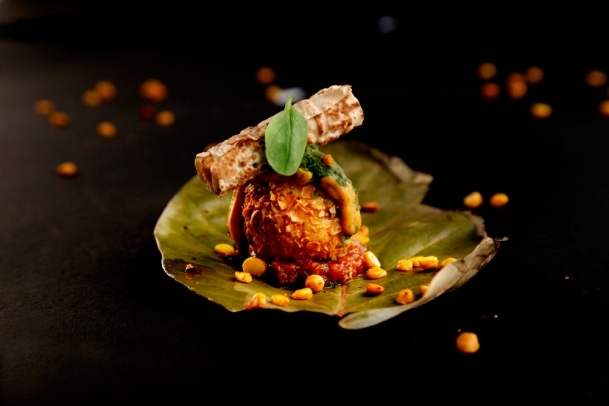 While molecular gastronomy has been prevalent and hugely successful globally for the past few years, our restaurants Masala Library by Jiggs Kalra and Farzi Café have been credited with introducing it in Indian cuisine, to Indian diners, which was never done before. It is a relatively new concept in India, especially in Indian cuisine. While the diners find the concept fascinating, there is still a lot left to explore in the concept and a long way to go for the diners to be aware about the nuances of the process, for a pure molecular gastronomy concept to work in the Indian environment. Also, there is a generic perception of the concept being unsafe which is largely owning to the fact that diners haven’t been exposed in depth to the concept of molecular gastronomy; this notion doesn’t hold true in actuality. The elements used in molecular gastronomy are all natural and mostly plant extracts, which are globally accepted & certified and now being very frequently used in India as well. The thought came to me almost eight years ago when I had visited El Bulli in Spain. After experiencing it, I kept wondering why we could not do something similar with Indian cuisine. 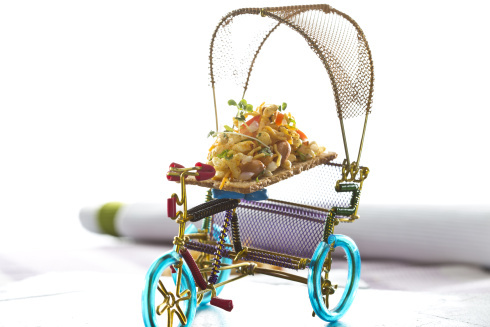 It seemed too cutting edge and radical for that time, but now the infrastructure & required materials are easily available, enabling us to make something like the regular street food bhel-puri with liquid nitrogen, where you get exactly the same flavour of the dish, but in a scientific and surprising way. 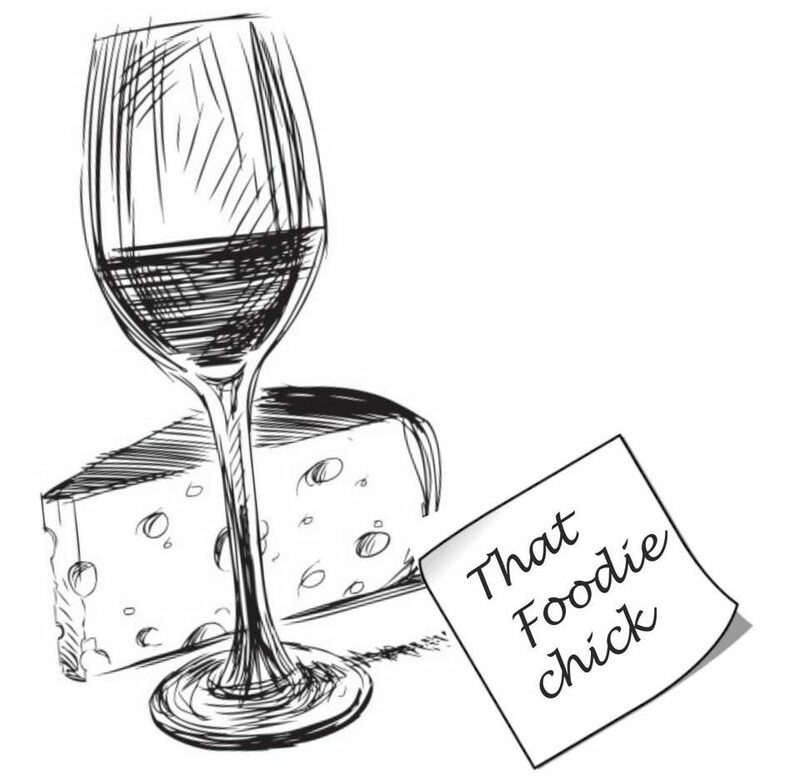 What is the USP of your restaurants? Our endeavor has always been towards offering authentic Indian flavors, while using modern culinary techniques and presentation styles coupled with international standards of service and Indian hospitality for our guests to enjoy a truly avant-garde dining experience, which we refer to as Indian Cuisine – Version 2.0 and what I believe, would be our USP. Where do you see your restaurants – Masala Library by Jiggs Kalra, Made in Punjab and Farzi Café 5 years down the line? Five years from now, we would have introduced Masala Library by Jiggs Kalra and Farzi Café in a few international markets, while having launched multiple locations for Made in Punjab as well as Farzi Café across all key tier 1 & 2 cities within India. What are your comments on the hospitality industry in India and abroad? Do you plan to expand to global markets? If yes, which one do you think is the best? Also, which one are you planning to tap? A few decades back, options of dining out in India were extremely limited, mostly comprising of the well to do and the upper class of the society dining at renowned restaurants in top end five star hotels across cities. The Indian food service sector has come a long way from the early 90’s, when it was dominated by unorganized smaller concepts and limited brands. Rising disposable income, exposure to domestic and international travel, availability of good affordable standalone dining options outside the domain of expensive five star hotels, diners becoming more open to newer experiences & adventurous with their palate and many other attributes have led to the proliferation of the Indian food services sector in the past 6 – 8 years. Today, not only are guests looking for newer experiences, restaurateurs and chefs are also continuously innovating and engaging with their target audience to keep them enticed and offering an avant-garde dining experience at affordable prices, while maintaining high standards of cuisine, hospitality and overall hygiene. Comparatively, the overseas market has seen a faster movement in this regard owning to multiple factors like exposure, research, demand, eating out trends, etc. We are currently drawing up plans for overseas expansion and are exploring the Middle East, European and American markets for the same. I feel today all markets, including Asian, are extremely mature and this is the perfect time for restaurants to explore all possible markets as per their business plan/ requirement and vision. Tell us more about Pa Pa Ya – launching soon at Palladium. What can we look forward to? Well, it is a little too early to get into the details. However I can surely share that Pa Pa Ya is going to be a revolutionary, genre bending modern Asian bistro concept, which is going to change the way we have been looking at Asian cuisine as a whole. Any kitchen secrets that you would like to share? What is the most unusual dish that you have eaten and where? It has to be a dish of sea urchins and sea cucumber that we had at El Bulli in Spain; can’t recollect the name of the dish. What is the signature Zorawar Kalra dish and why? 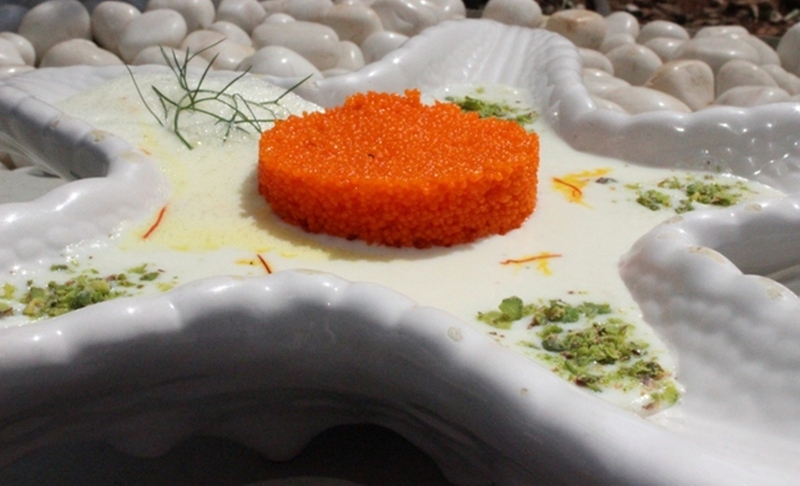 Though there are numerous for me to list, but the one dish which is close to my heart has to be the Jalebi Caviar served at Masala Library by Jiggs Kalra as it began with an idea which I had sitting in my office along with the team during the evolution phase of the concept. If you have to enjoy a glass of wine overlooking the beach, which would be the ideal location? I wouldn’t really know of this one! If you are passionate about the business, then put your heart, soul and sleepless nights in realizing it. Nothing comes easy. Hi Jonah, at the moment I’m not looking for guest posts but let’s connect on mail? My email id is thatfoodiechick@gmail.com.